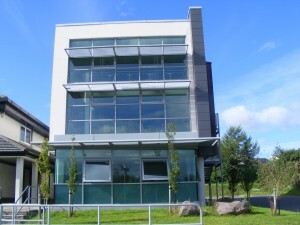 In 2009 – the centenary of the foundation of the school – a state of the art Library was built thanks to the generosity of past pupil Mr.Jerry O’Reilly. This great facility is now available to be used by all students and staff of the school. 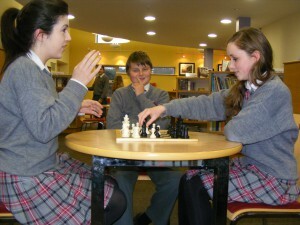 The school library plays a central role in the life of the school and in the education of its pupils. The aim of the library is to provide an environment where all students can develop a lifelong love of reading and learning. We encourage all our students to make great use of this remarkable facility. Providing an alternative venue to the classroom for whole class visits. 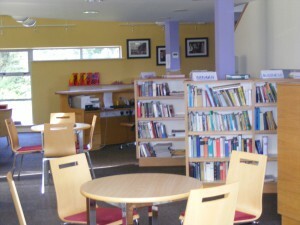 The library contains excellent resources and books which cater for all ranges of interests, both academic and non-academic. 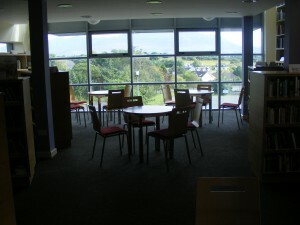 The computers in the library have access to the internet and Microsoft Office & the library is open for use during lunchtime during the week.